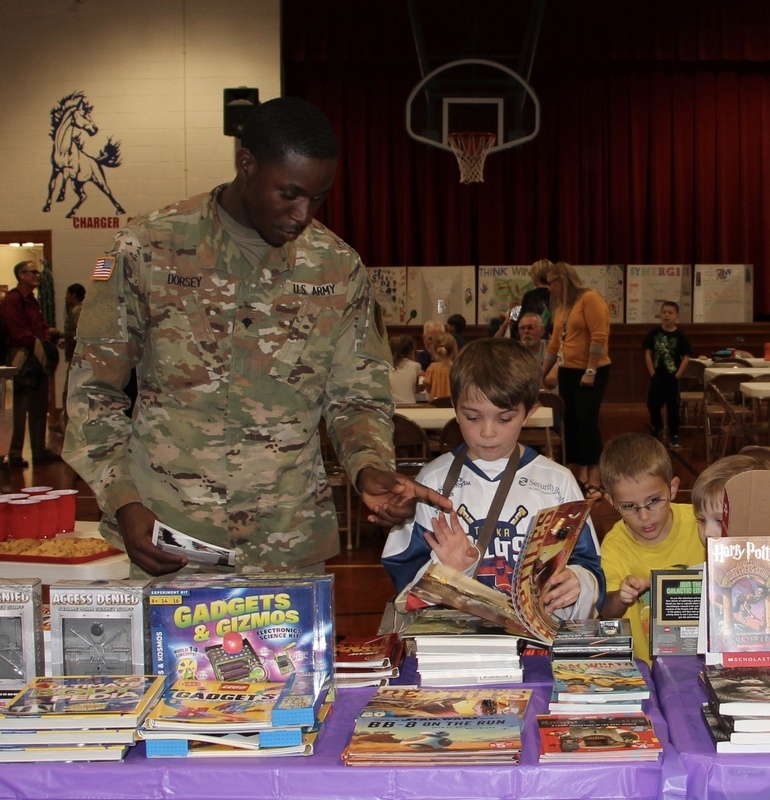 MHES hosted the Grand Event for our Book Fair on Monday, Oct. 22nd. 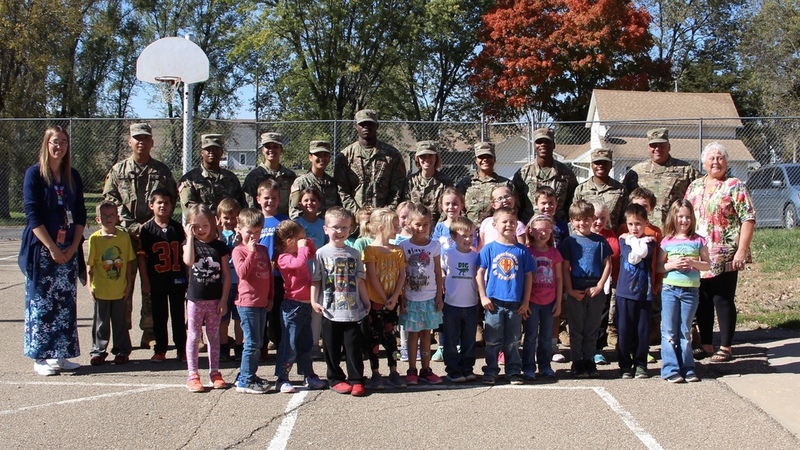 What a wonderful turn out of Grandparents, Parents, Friends of the students and some of our great Military from Fort Riley. A very big THANK YOU to all that came and GOD BLESS AMERICA and our Military for being here for the students. See the VIDEOS and more PICTURES in the documents section.